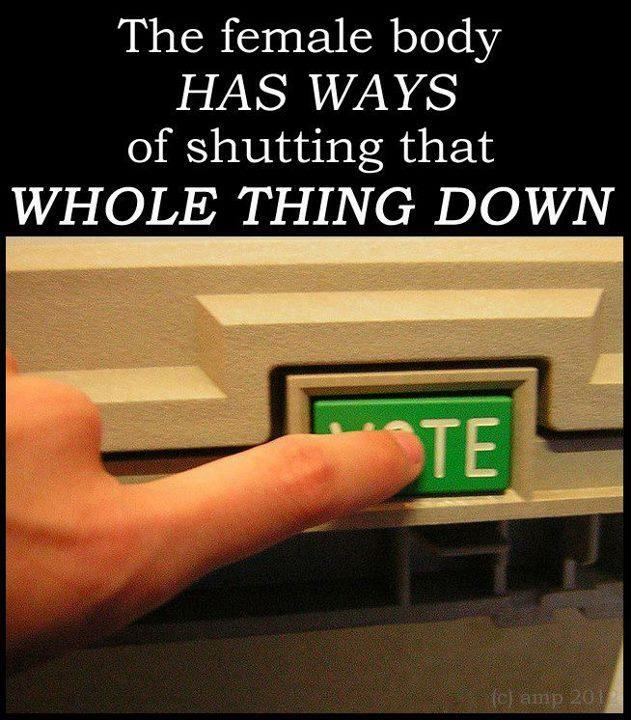 Posted on August 24, 2012, in politics and tagged Akinisms, politics, Republican Party, Todd Akin. Bookmark the permalink. 1 Comment.